For Sian Potier and Toby Shanley, home is Motuora Island, a spectacular 80-hectare isle in New Zealand’s Hauraki Gulf. 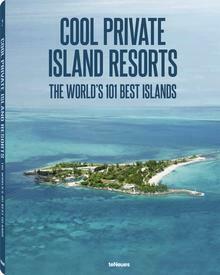 Comparable to island-loving celebrities like Richard Branson and Johnny Depp, the pair have an incredible natural wonder to call their own, but their time on the island, unlike for the elite private island owners of the world, isn’t all relaxation and beachside cocktails. Sian and Toby are Motuora’s caretakers, and it’s a far busier life than the uninitiated might expect. The island can be counted among New Zealand’s conservation success stories; since the early days of European colonization of the country in the 19th century, it had been used as a pastoral farm, which resulted in the island’s native forests being cleared for grazing land, leaving only small remnants of its indigenous flora intact. In 1965, the government purchased the island from its private owners, but it wasn’t until 1990 that a true ecological restoration project began. 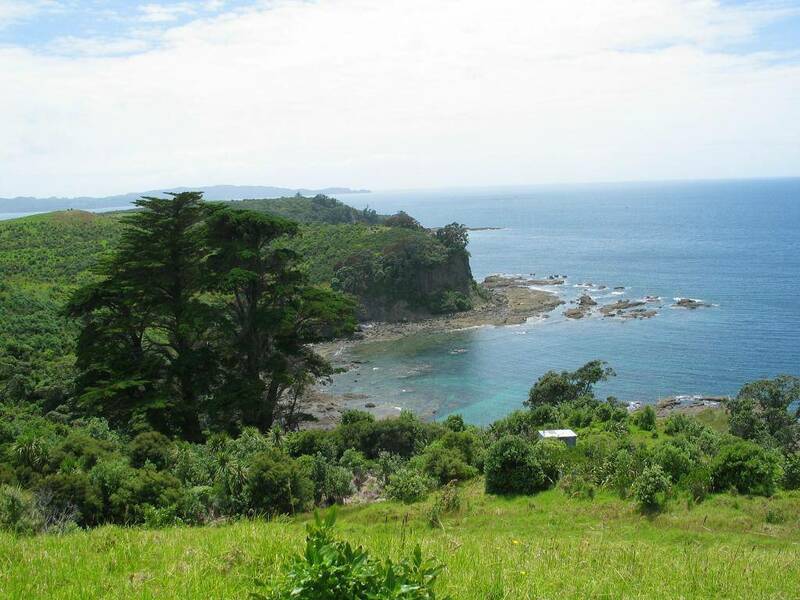 The creation of the Motuora Restoration Society in 1995 furthered the efforts to return the island to its original glory; over the past 12 years, Department of Conservation (DOC) volunteers have planted around 300,000 native seedlings across the island, and spent endless back-breaking hours weeding and tending to the young plants. 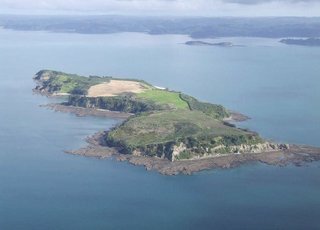 Fortunately, the island was spared the introduction of invasive predators like weasels and rodents, so it also hosts a kiwi nursery and serves as a breeding site for local seabirds. The expansive 80-hectare island requires a lot of labor and monitoring, which is where DOC rangers Sian and Toby come in. The couple are no stranger to the often-difficult life of islanders; they got their start as volunteers on Raoul Island, an extremely remote South Pacific outpost in the Kermadec Islands. That was just the first in a series of islands for the pair – they landed on Motuora for their latest adventure in December of 2011.